The premier event for developing travel into Latin America destinations. The schedule is “strictly business”, with 15-20 minute pre-scheduled business appointments between buyers and suppliers that meeting to discuss existing contracts, develop new contacts, and “fill-in” last minute openings. 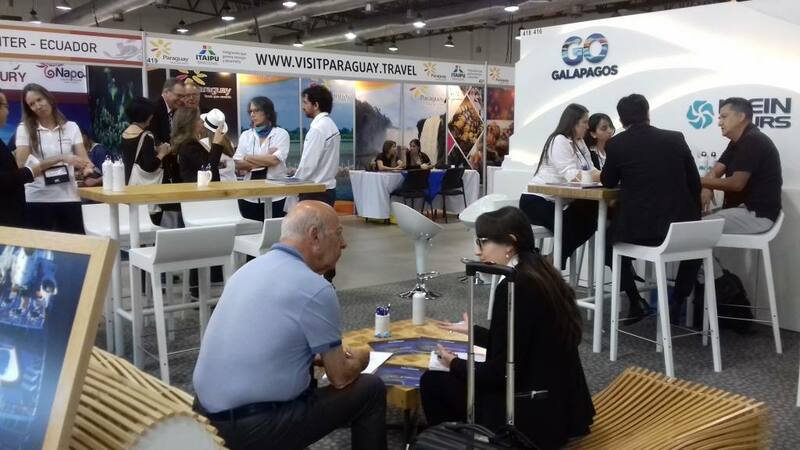 Buyers are Tour Operators, Wholesalers, Meeting Planners, and Incentive Companies, from all over the world. Suppliers come from Central and South America – hotels, receptive operators, airlines, tourism and promotion boards, car rental companies, etc.